>Yesterday I pulled a half dozen small trout out of Boulder Creek. I filmed some of it with my new iPhone 4. Then after work, I work tried a mouse pattern that Moj had tied in March. It worked. I successfully caught a fish after midnight with a mouse pattern. It wasn’t the 20″ Brown Trout that I was hoping for, but the fact that it worked simply thrills me. 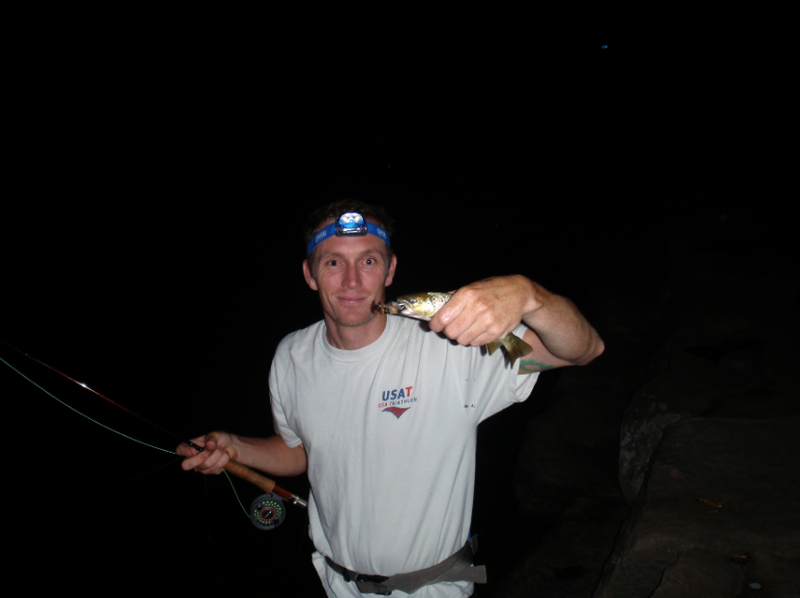 This entry was posted in Boulder, fly fishing, fly tying, south boulder creek by Rory. Bookmark the permalink.